Hey! Justin Christiansen here, the co-founder and president of Conversion Fanatics. And today, I wanted to touch base about some specific ways you can increase your ecommerce average order value. We have five tips for you, and our company conducts thousands of tests a year for dozens of amazing ecommerce businesses. So I thought I would share a few of the things we have seen to dramatically improve the average order value of those businesses. First, and this should be no surprise, is upsells. But there are some specific ways that you can do upsells, and you need to be strategic about how you implement those upsells. One of the ways you can do it is to use a post-checkout solution. There are some great plugins, such as Cart Hook and Zip Off, that allow you to do post-checkout upsells, and they’re very effective. Usually, what you would say is give them more of the same. So, specifically, if you have something in the consumable space, give customers more of something they bought. You generally want to then give them some kind of special offer. like so you know by rating day on this one time only you know this page only buy and save an additional 30%, or something along those lines. You can also add accessories or complementary products, especially since we’re dealing with ecommerce and physical goods. There are lots of things we can do with complementary products. Another thing that’s been working quite well for us is pre-checkout upsells. So once you click the add-to-cart button on the product detail page, you’re presented with a pop-up for a special offer. There’s a beverage company that we work for, and it has a complementary smaller size of an additional product and another complementary product in the juice cleanse space. And this company can offer those shots as an additional upsell to the entire bundle that customers went in and added to their carts. The company can say something like, “Add this product for an additional 10% off if you act today!” You can add some urgency and scarcity in there as well to help boost those results. Moving on to number two, we have bundles I actually just did a case study example for Guess The Test that increased a bunch of different metrics, including the average order value, which went up by 23% from doing the bundle. And it was just a page directly out of Amazon, frequently bought together. So if you have products, you can bundle them directly on the product detail page so they’re seeing the product they can add to their carts, or they can get this bundle. What we did in that particular case, which was in the clothing space to buy a shirt, and in the image, there was a pair of pants, and we said why don’t you shop the entire outfit? We called it “Shop that look.” So customers could buy both the shirt and the pants and move along their way. But it’s actually still linear in nature. You’re still leading customers down a streamlined path. And you’re not distracting them if you’re getting them to buy additional products. It’s a linear path that you’re trying to get customers to take. There are lots of things you can do, but give customers something special and say, “Hey! Upgrade your order and you’ll get additional information!” You can also say this on the cart, where you can also offer recommended products. You’ve already got them added to the cart. They’ve got something in their store. Why not recommend different products they can add to their order and make it easy for them to add those items to their carts. We’ve seen tremendous results from that in many different use cases. And when looking at the hundreds of sites we review every month, what I resoundingly see is a lot of people giving up that space. They’re not using that space on your actual cart to recommend additional products. And if you’re using Shopify, there are a bunch of great plugins. But ensure that you make it easy for visitors to add products to their carts. Don’t make them go to a different page. Do a quick shop. Or do a complete add-to-cart and description. Don’t go more than about four products—that’s what we’ve found to be optimal. You can also do this on the drawer. So if you click add-to-cart, and you have a drawer that slides out (I’m not a huge fan of drawers all the time, personally), you can offer one or two (up to four) products on that specific drawer and say, “Hey! Upgrade your order or leverage this on-cart upgrade here on the drawer.” You can also offer additional products directly on that as well. The fourth thing is to raise your prices. Last night, I was talking with a gentleman, who sells in the watch market. He was telling me about a luxury, automatic watch and how he was trying to compete on price. The watch was very nice. It screamed luxury, but the price did not reflect luxury. You’d be surprised at how much the market can bear. Doing something as simple as a price test can teach you a lot about your visitors. So raising a product’s price by ten or twenty percent, or even in some cases fifty percent, to see what that big swing is, you can see that quite a bit. You’ll get quite a bit of impact out of simply raising your prices. Of course, there are some cases when price increases aren’t feasible in your market for one reason or another. Number five on the list is quantity breaks.This is especially relevant if you’re in the consumable space. Say you sell supplements, food, or bars, you can offer a quantity break. You can give customers a radio selection option, default it, and offer the option to buy two and save 10% or buy four and save 20%. But if they buy only one, it’ll costs the regular price or your regular, perceived discounted price. You’d be amazed at how many people will buy more of that particular product if you offer it at a discount and offer options. Just don’t go overboard. We have one client who had seven different options to choose from. We narrowed it down to just three, and that increased the client’s average order value and his conversions. So pay close attention to that. 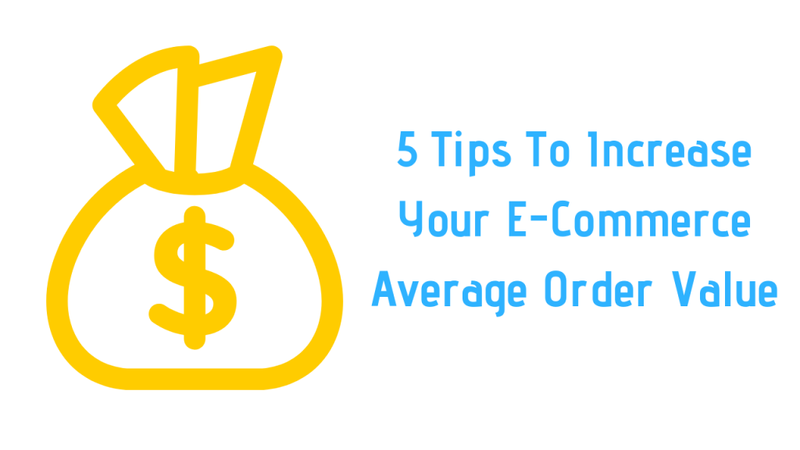 These are just a few ways to increase your ecommerce store’s average order value. 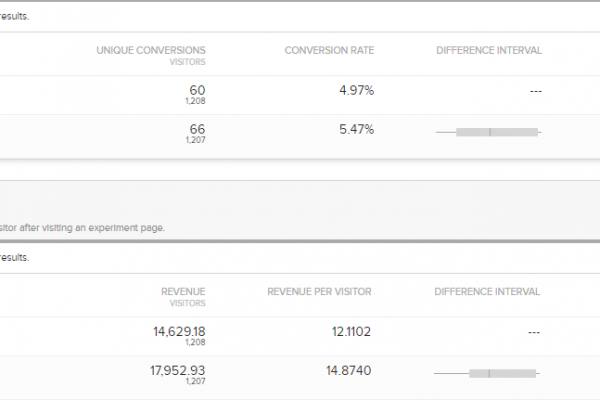 If you’d like additional help or if you’re unsure where to start on split-testing angles or on how to go about this process to effectively optimize and not just split-test, Conversion Fanatics helps dozens of companies get fantastic results. And I’d like to do the same for you by offering you a free conversion analysis. In the analysis, we take a deep dive into your analytics. 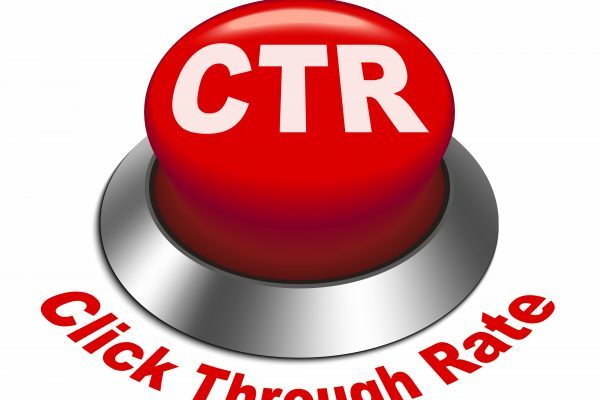 We understand what’s going on with your visitors and their behavior. And we offer a couple dozen test ideas. There’s no obligation to do the tests, though. We’ll spit out this eight or nine page report that’s manually done by our analyst, and it’ll give you great insights into your ecommerce store. So if you’ve got traffic and sales and you want more results, I encourage you to reach out to get that conversion analysis by going to ConversionFanatics.com. And, hopefully, you found some value here. I’ll talk to you again soon.